The government has taken comprehensive steps for inclusive development of women living in erstwhile enclaves to improve their living standard and empowerment on way to attain the sustainable development goals. 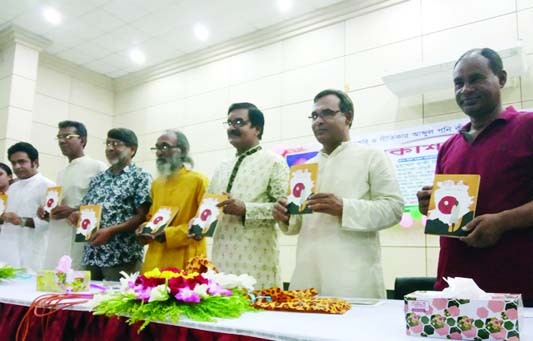 Government officials said this at a certificate distribution function arranged by Fulbari Upazila Women Affairs' Office on Rest House ground in Fulbari upazila town of Kurigram district on Saturday afternoon. Earlier, the Department of Women Affairs organised a 45-day 'Union level training course for 205 women of erstwhile Dashiarchhara enclave on Basic ICT Literacy and Improving Living Standard of Women' at the same venue. The women received training on basic ICT Literacy, computer, primary healthcare, cleanliness, personal hygiene, hygienic sanitation, prevention of trafficking of women and children, creating social awareness against child marriage, dowry and domestic violence, women empowerment and related issues in the training course. Director (Joint Secretary) of the Department of Women Affairs Md. Ataur Rahman attended the function and distributed certificates among the participating women as the chief guest. Fulbari Upazila Nirbahi Officer Masuma Arefin presided over the function moderated by Kurigram District Women Affairs' Officer Mrs. Shahana Akhter. 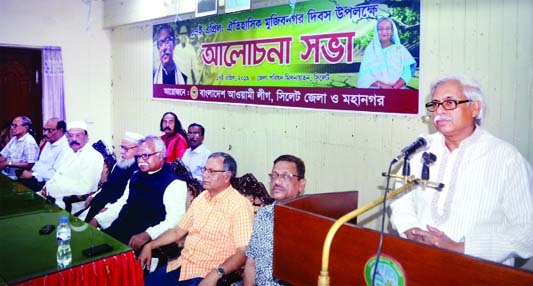 Kurigram Deputy Commissioner Sultan Pervin, Fulbari upazila Chairman Nazir Hossain, Programme Director of the Department of Women Affairs Al Amin Bhuiyan, trainees Amily Akhter Kakon and Parboti Rani Roy, among others addressed. Deputy Commissioner Sultana Pervin said the government has already implemented massive infrastructural uplifts since 2015 totally changing livelihoods and standard of living of all people, including women, living in former enclaves. Besides, the government has established educational institutions,provided houses to homeless people, set up tube wells, sanitary latrines, distributed assistance among the former enclave people for improvinglivelihoods and living standard. "The present government is now implementing more development programmesin former enclaves also for mainstreaming the women living there with the national economy by ensuring their faster development," Sultana added. The chief guest suggested the trainee women of the erstwhile enclave for properly utilising the knowledge they acquired from the training and assistance being provided by the government under various programmes to improve their living standard. Later, he distributed certificates among 205 participating educated women of erstwhile Dashiarchhara enclave on the occasion.